Hey! 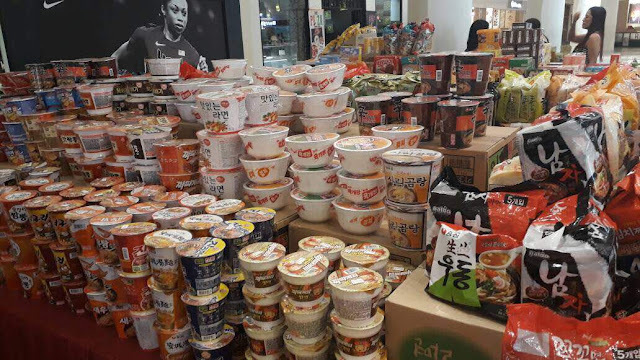 If you love everything about Korean then this is perfect for you. 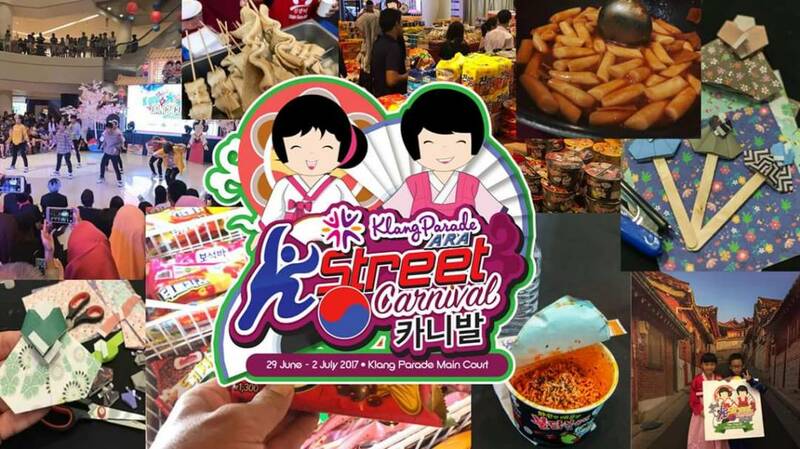 K-Street Carnival @ Klang Parade is happening this weekend from 29th June to 2nd July, 2017. 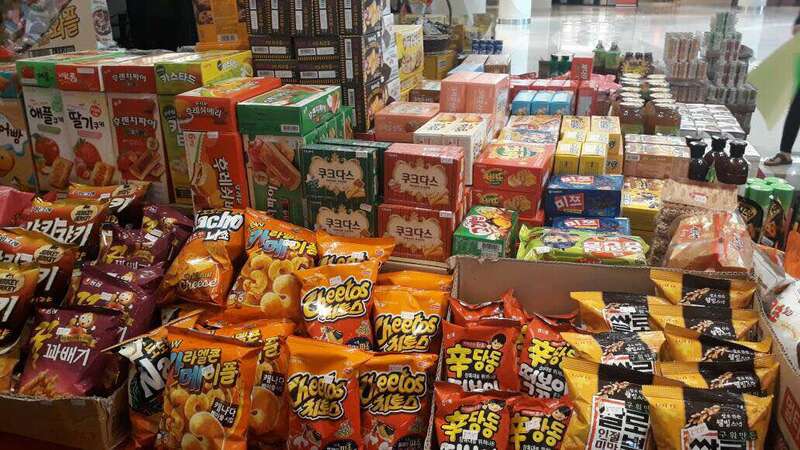 It’s time to stock up my kimchi, ramen, snacks, satisfy my Korean street food cravings and have fun at the carnival. 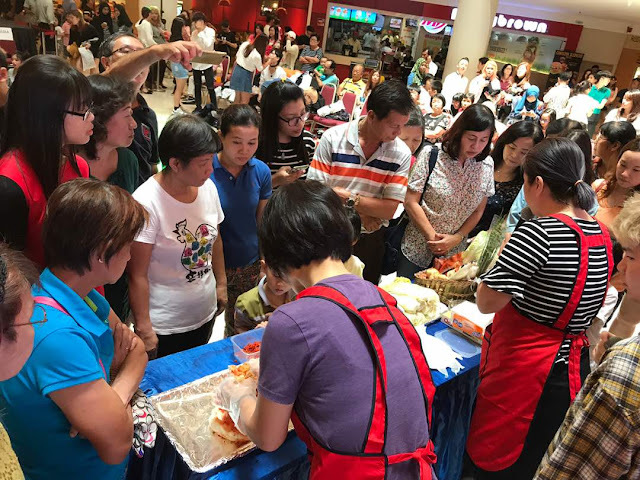 As you know I love spicy food, I am looking forward to stock up my Korean Spicy Noodles and attend the Korean Cooking Demo. Hopefully they have the Kimchi making workshop too. I have tried a few times already and love it, don’t mind doing it again. 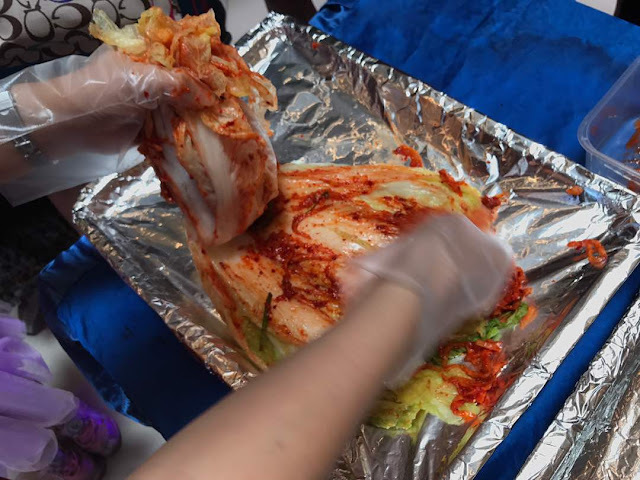 Do you know how to make Kimchi? Do you know how to make Kimchi? Check out the video here to get a feel of the happenings at K-Street Carnival at Ipoh Parade recently. 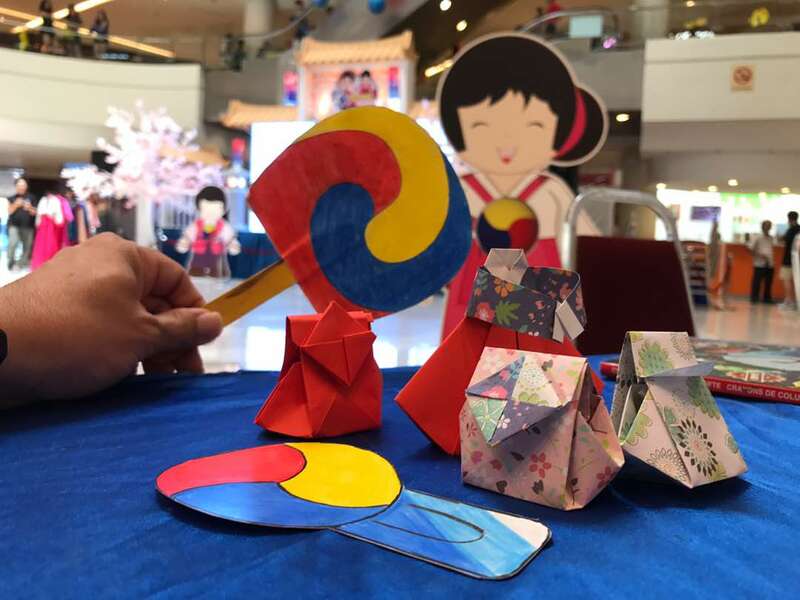 I’m going to K-Street Carnival @ Klang Parade this weekend, if you happen to see come and say hi ya… don’t shy shy. I can't wait to join the Korean Carnival. Want to try their Kimchi. Ah, how I miss this carnival. There was one in Ipoh Parade some time go. I have finished my stock of Korean food stuff already. Still haven't find the time to restock. oo!!! i love korean food! definitely gonna put this in my calendar! As a Korean fan, I am looking forward to the event like this. But does they sell Halal food or mix? Looks like a fun place to go. Unfortunately I can't make it. I love Korean food. 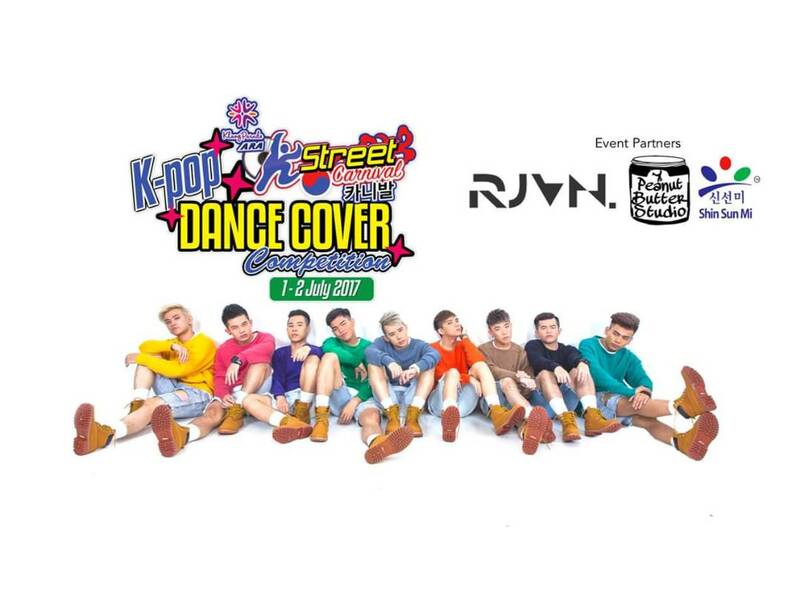 Oh i wish we also have K-street festival here in Manila. It will be fun to learn more of K-cultures. I hope that they can have it nearby mall to me! It looks so much fun, and I would want to try our Korean Hanbok too!